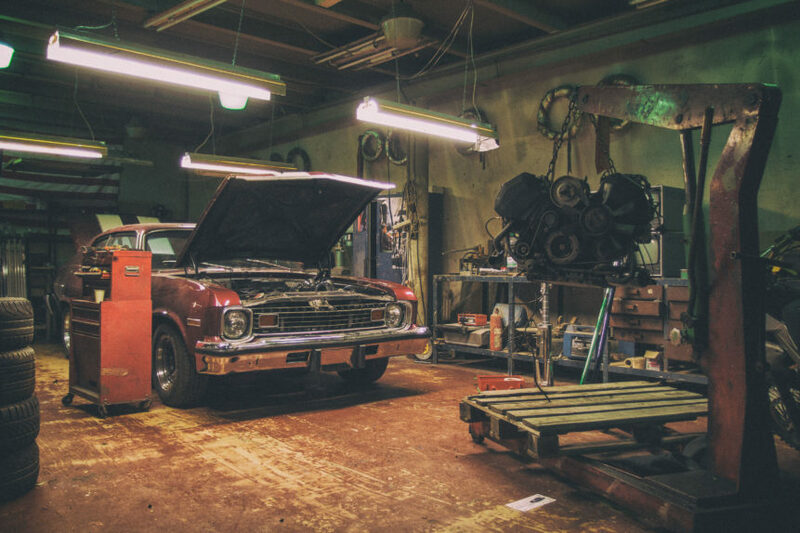 The Motor Trade Association (MTA) have developed a Cost Calculator tool that accurately determines repair costs. This tool has become nationally available this week. Small businesses to pre determine the amount that the business should charge. This allows small businesses to have the upper hand on insurance companies and receive a fair pay. Transportation has always played a massive role in our lives. A century or more ago, when a horse died in the middle of a cross country journey usually there was a second one handy so people weren’t stuck in the middle of nowhere twiddling their thumbs. Thankfully, transport has become a lot more reliable. It has been an integral part of our development and as the 21st century approaches its third decade, it’s becoming more than just a way to survive getting from A to B but an experience in itself. A very convenient and comfortable experience. Here are just five of the impressive design concepts that could be part of your everyday life. It’s probably the closest innovators have come to making high speed vac-train transport a reality. Hyperloop would take passengers along a 560 km route in 35 minutes. It uses mag-lev technology within an airless tube, which allows it to reach the high speeds without resistance. Elon Musk, one of the founders, has some big ideas and not just for here on Earth. Musk has said that the concept would be perfect on Mars since the planet on has 1 percent gravity and wouldn’t need a tube at all, just a track. 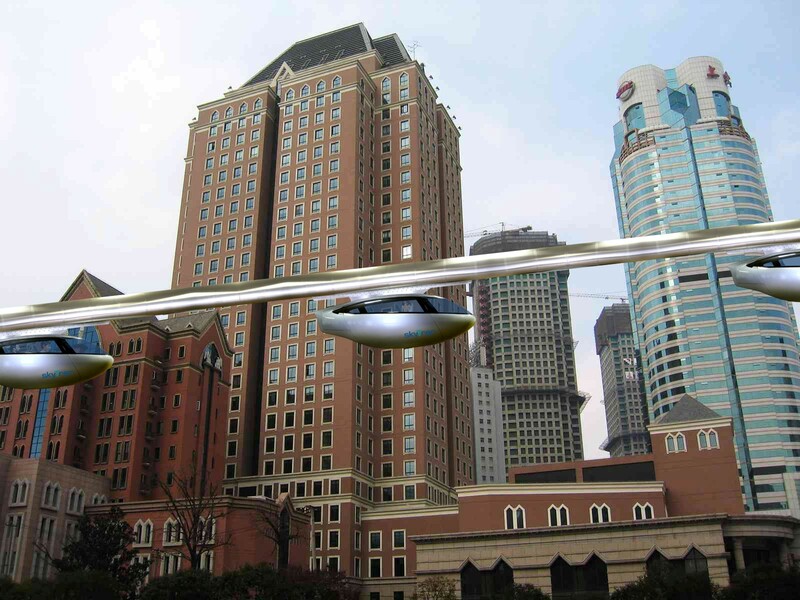 Right now though, it’s still in the testing phase and competition is fierce with Chinese company The Chinese Aerospace Science and Industry Corporation recently unveiling its own “flying train”. That train would reach speeds of 4,000 km/h and be four times faster than any commercial airplane. The concept first came to the public’s attention in 2010 when General Motors first introduced the idea of a small, driverless, two wheeled pod. While it still hasn’t come to fruition just yet, the joint venture between Segway and General Motors is going to be trialled in Tianjin Eco City in China by 2020. Once it is complete and ready for sale, the concept car will be completely autonomous, you will be able to call for it on the phone but will only travel about 40km/h. It might be hard imagine driving one of these pods long distances or in a hurry but they are designed to help reduce accidents on the roads during peak hour, which makes sense in congested cities. Terrafugia’s mission is to create practical flying cars. While even the thought of that is mind boggling right now, it’s looking like a serious possibility. 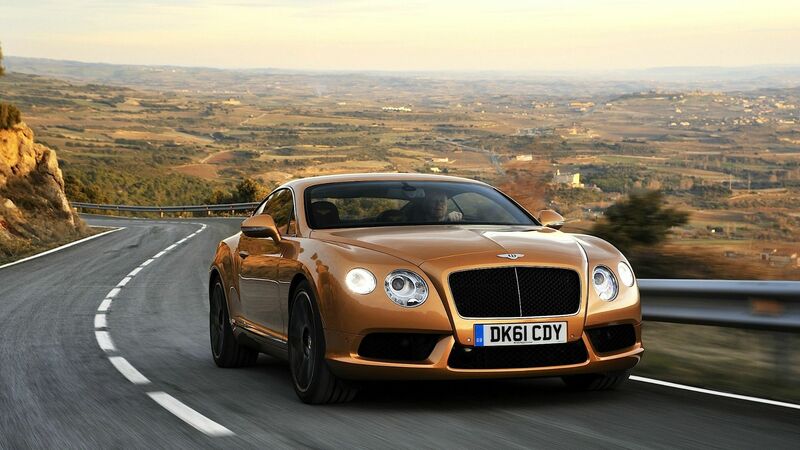 The first prototype, Transition, took flight in 2009 and is meant to go on sale in the next eight to twelve years. The public are able to reserve their very own flying car right now with a deposit of $10,000 USD (with the total cost being nearly $280,000 USD). It’s certainly a bold idea, as the Transition will be fully electric with foldable wings and also happens to be the only flying car in the world to receive all the essential legal certifications to be sold in the United States. Right now, in Australia people are struggling to legally fly drones let alone allowing a car to use our roads as a runway, so it might take a while to make its way to us. These look like they belong on the set of a futuristic science fiction movie. NEXT are swarm vehicles which essentially means they are operated by multiple robots which are all programed to have a collective brain. Like getting you to work on time without sitting in traffic for 45 minutes? Well, according to the company its concept would not only save lives and reduce congestion but unlike singular pods that only accommodate between one and four people, this could potentially be turned into a type of public transportation system. Although they are quick to point out who would lose out if their system were implemented; mechanics, taxi drivers and insurance companies. So this concept has already been turned into a reality but Lexus has proved with the Slide that it is possible to fulfil all your childhood dreams. Seriously though, it is an actual hover board you can use at a specific skate spark in Spain. The board uses superconductors that are attracted to the magnetic field that runs throughout the skate park so it can levitate. Essentially if it stays under a certain temperature the board is able to run indefinitely without needing to be charged or fuelled. The innovation took Lexus just over a year to create and was part of the Amazing in Motion campaign. No doubt one day technology will allow the public the opportunity to buy hover boards that can be used anywhere. A 478kW twin-turbo V8 engine, Formula One-style carbon ceramic brakes and 23-inch alloy wheels - the Lamborghini Urus is not your typical SUV. The Italian brand revealed its new SUV at an all-new factory built at its Sant'Agata headquarters to produce the unique vehicle. It’s the second SUV in the brand’s history following the short-lived LM002 in the 1980s. 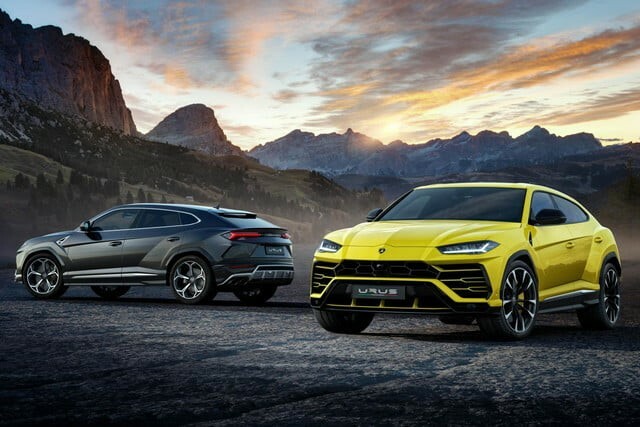 The car made an appearance particularly in the luxury segment as it continues to grow and Lamborghini CEO Stefano Domenicali said at the launch he is “confident the Urus will double the brand’s sales by 2019”. The Urus is due to go on sale in Europe, America and Asia in early 2018 and is now available for deposits. The concept was accidentally leaked back in 2012 at a “top secret meeting” but due to the leaked information Lamborghini decided to show the concept to the world in the Shanghai motor show. This is because we're a long way from manufacturing centres in Europe, Japan and America, because our cars are made in a less common right-hand-drive layout, and because luxury cars have a higher specification here. But those factors are much less significant than the Government's luxury car tax.